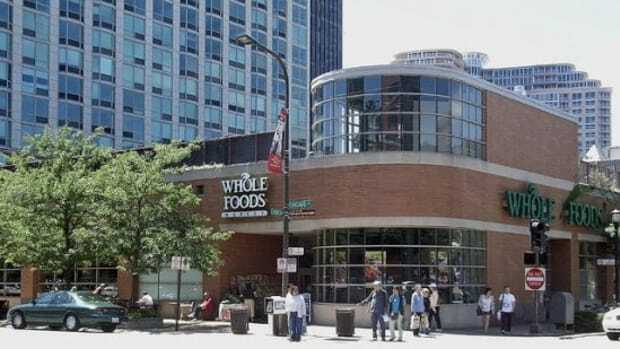 Whole Foods Market became the first certified organic national retail chain in 2003—and again when procedures changed in 2009—and now, Mile High Organics based in Boulder, Colorado claims it has become the first certified organic online retailer to achieve certified organic status. 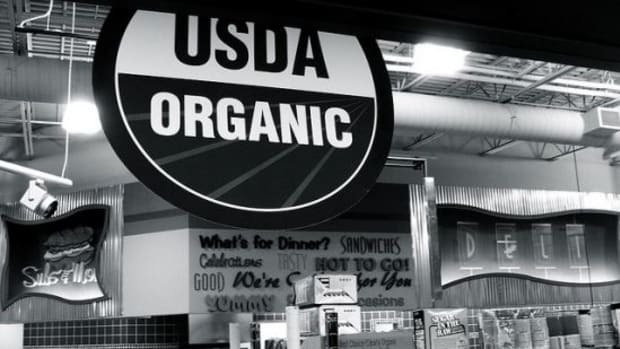 What&apos;s the point of becoming a certified organic retailer? 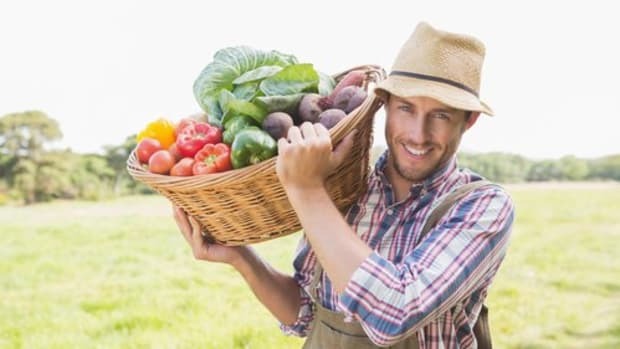 The extra steps assures that all of the products sold by retailers like Whole Foods Market and Mile High Organics meet the strict organic standards applied to food growers and manufacturers including no pesticides or herbicide applications, no use of toxic fertilizers, and all organic foods must be stored separately from conventional foods that may have been exposed to pesticides and herbicides. Organic foods also may not include any genetically modified ingredients. 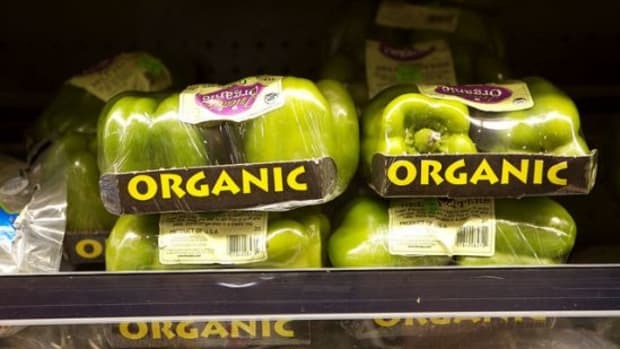 According to Michael Joseph, CEO, president and co-founder of the organic produce and natural grocery retailer, "Our objective is to be the most transparent, highest-quality retailer that enables our customers to make the best food choices and also receive what they expect." 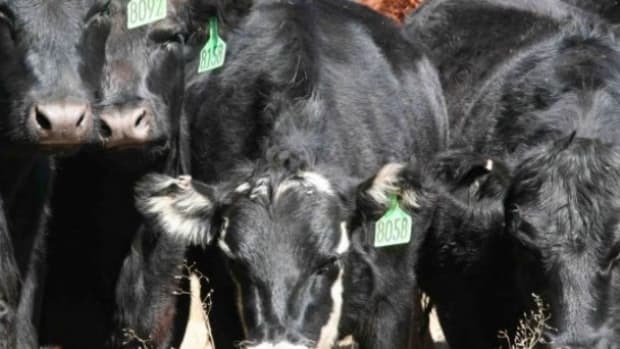 The Colorado-based retailer meets a demand for high quality organic products available online. 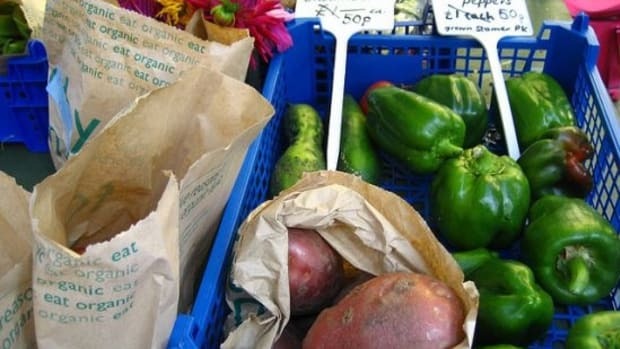 2011 saw the organic industry sector surpass $30 billion in sales—up 9.5 percent over 2010. 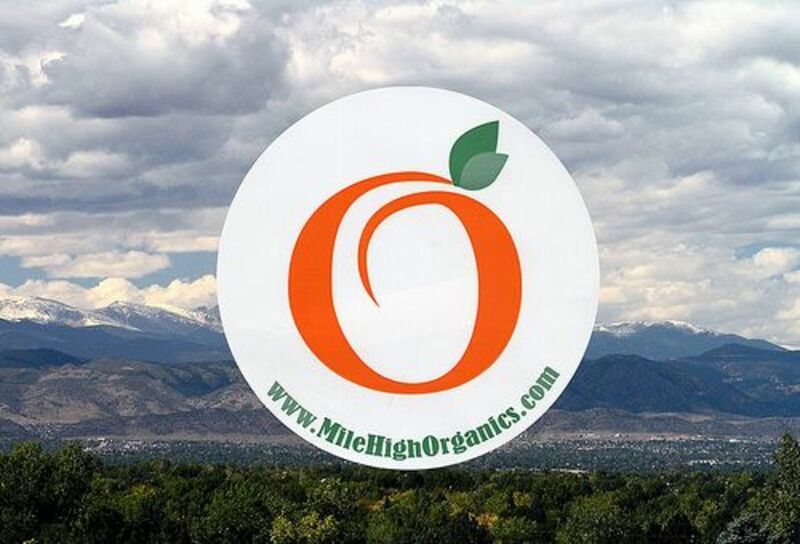 In addition to non-gmo, organic foods and products, Mile High Organics has developed strong relationships with local organic farmers and curates products made by local manufacturers in the Colorado area. 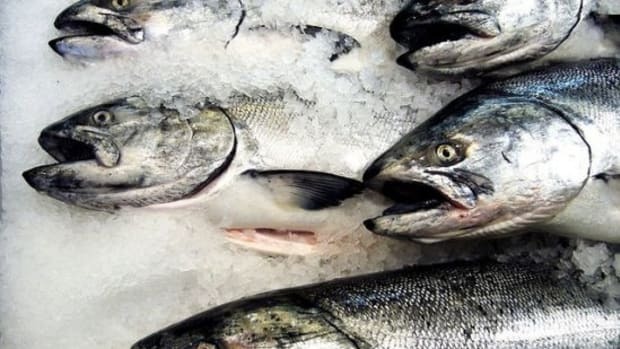 A weekly delivery program that can be customized to consumer tastes is the company&apos;s signature service that allows customers regular replenishment of their favorite food items, environmentally friendly kitchen supplies and various household items. Currently, Mile High Organics only serves Colorado&apos;s Front Range areas of Denver, Boulder, Colorado Springs and Fort Collins.